We don't have much information about the event. Qualcomm is inviting press to attend the unveiling of something smartwatch-related. 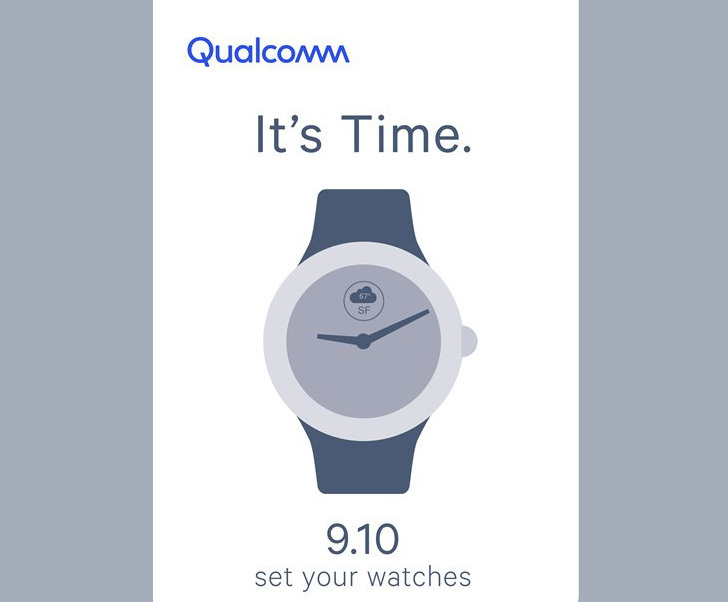 Qualcomm isn't likely to announce a watch, so that just leaves a new smartwatch system-on-a-chip (SoC). Earlier this year, Qualcomm rolled out the Wear 2500, which is intended for children's wearables. The September 10th date certainly fits with a rumor from several months ago that a new wearable SoC would launch in the fall. That cannot come soon enough—the Wear 2100 was a little behind the times even when it debuted with its modified Snapdragon 400 design. A new chip could mean better performance and a sorely needed battery life upgrade for future wearables.